ASTM A193 B7 Studs, ASMI SA193 B7 Stud, B7 Stud Bolts, AISI 4140 B7 Studs, ASTM A193 B7 Stud Suppliers, Grade B7 Studs, B7 Studs Manufacturers, B7 Stud Exporters in India. Hot Dip Galvanized B7 Studs, Mechanical Galvanized B7 Stud Bolts, Zinc plated B7 Studs, Yellow Zinc plated B7 Studs, Cadmium plated B7 Studs, Yellow Cadmium plated B7 Stud, Blue Xylan Coated B7 Studs, Blue Teflon Coated B7 Studs, Black Oxide B7 Stud Bolts. 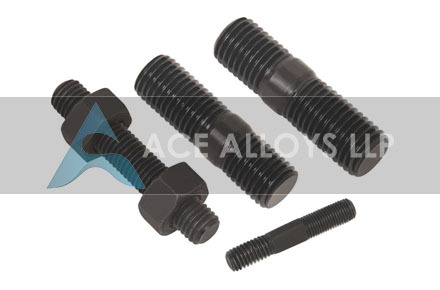 Ace Alloys LLP is one of the most prominent and certified manufacturer and supplier of ASTM A193 B7 Stud Bolts. The Threaded B7 Studs are available in multiple coatings & platings. These B7 studs cover alloy steel and stainless steel bolting materials and fasteners which makes ASTM 193 B7-Studs suitable for high temperature and high-pressure application. We manufacture B7 Stud bolts among our range of fasteners that are generally manufactured in particular diameter between 1/5 mm to 5 mm. We keep a large inventory of all standard sizes of B7 Alloy Studs. We also manufacture any custom size as per customers requirement. These B7 Studs Specifications has been specifically designed to be used in pressure vessels, valves, flanges, and fittings. 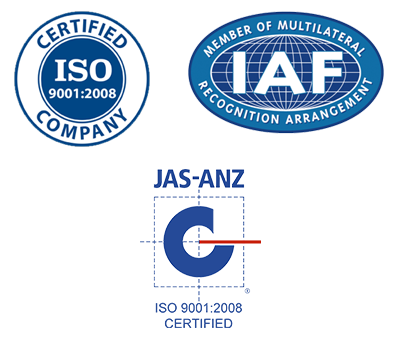 Our highly dedicated team of experts manufactures and processes the best quality of Grade B7 Studs at our centre to export to many countries as well as for domestic use. We at Ace Alloys LLP have a complete line of ASTM A193 B7 Studs Bolts and ready to sell stock of all other types of fasteners at a very competitive price. Contact us on +91 9867071980 to request a quote OR Send us your enquiry for B7 studs at info@acealloysllp.com. If any of the form is not listed here, Please use the contact form to send us your requirement. Get the latest updated B7 Studs Bolts Price List. Use the contact button below for B7 Studs Bolts Ready stock and updated pricelist.